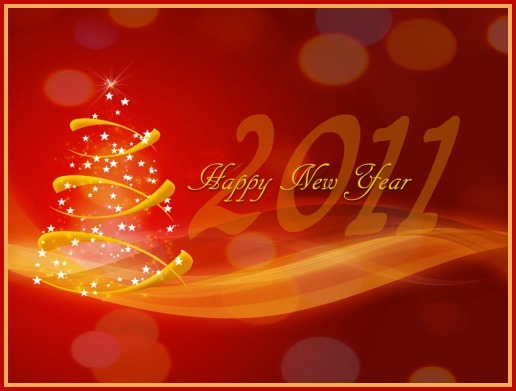 Google+ Reading Teen: Celebrate the New Year with an Intertwined Giveaway! Celebrate the New Year with an Intertwined Giveaway! Reading Teen has teamed up with The Young Adult Fantasy Guide to bring you another fantastic giveaway! 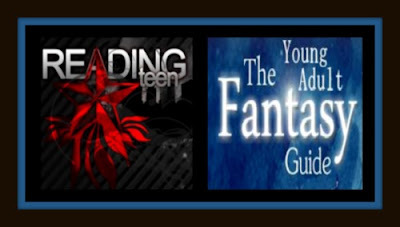 YA Fantasy Guide caters to writers and fans of the young adult fantasy genre. The site features interviews with NYT bestsellers, literary agents, articles for aspiring writers, contests, book recommendations and reviews. Both Reading Teen and YAFG have a deep love of all things YA fantasy, and we want to know which fantasy books you love! 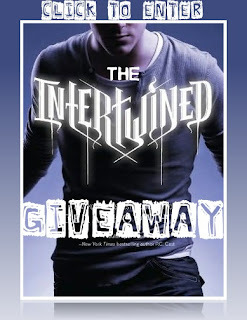 YAFG has graciously offered FIVE signed copies of Gena Showalter's INTERTWINED to give away to five winners!! Book review must be YA Fantasy! Each review gets you an extra entry into the contest. Extra entry if you follow our RSS feeds. US only this time, sorry to our International followers! To enter, just click on the INTERTWINED button and fill out the form! On the book recommendations, do we simply name the books we recommend, or write good reviews on them and link them to you?? Never mind I think I get it now! Sorry for the confusion, guys! You put the review in the form. You can put one, or more. You can do it at the same time, or fill out the form multiple times. Whatever is easiest. You can come back and add more later, if you want, too! for the loan is legitimate.